Search or browse to find the physicians, dentists and medical staff that best meet your needs. Search our hospitals, practices and facilities to find a convenient location for your medical care. 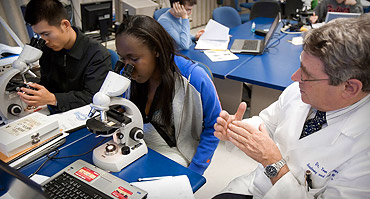 Search articles to learn about conditions and diseases we treat and medical procedures. Schedule a visit at one of our locations or with a specific doctor or provider. Nearly 900 expert UF College of Medicine and community physicians along with more than 9,000 skilled Shands nursing and support staff provide comprehensive high-quality patient care, from primary care and family medicine to subspecialty tertiary and quaternary services for patients with highly complex medical conditions. 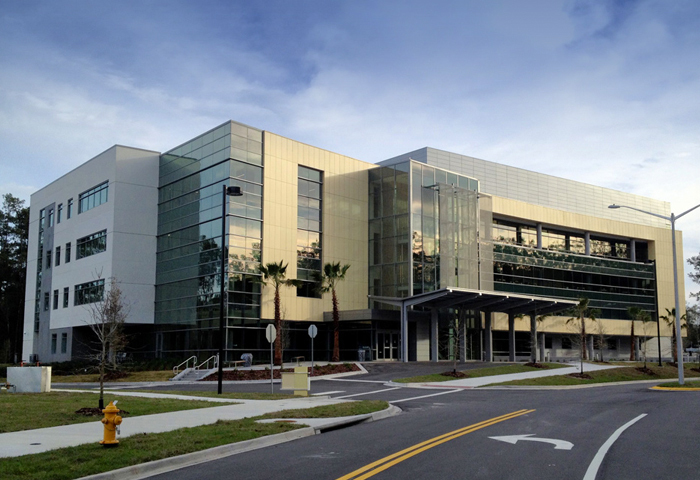 Located across Archer Road from UF Health Shands Hospital, the 500,000-square-foot facility offers advanced resources for a wide range of oncology, surgery, critical care and emergency/trauma patients. 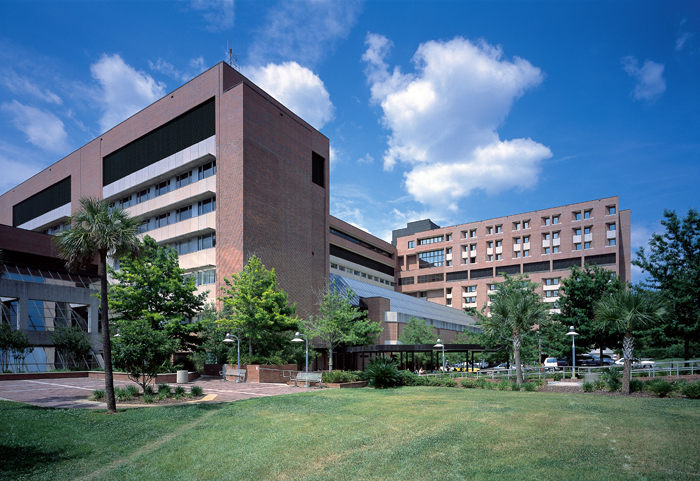 Ranked in the top-50 pediatric hospitals in the country in a variety of specialties by US News & World Report, University of Florida physicians at UF Health Shands Children’s Hospital provide the full spectrum of pediatric specialty services. 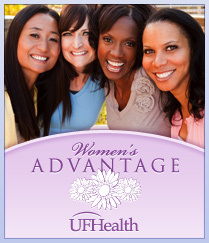 At UF Health Jacksonville, exemplary medical care is complemented by outstanding service. Our mission - to heal, to comfort and to educate - guides every interaction with patients, families and visitors. UF Health Shands Rehab Hospital has a multidisciplinary team of healthcare professionals dedicated to helping people improve the quality of their lives while dealing with the effects of trauma or disease. 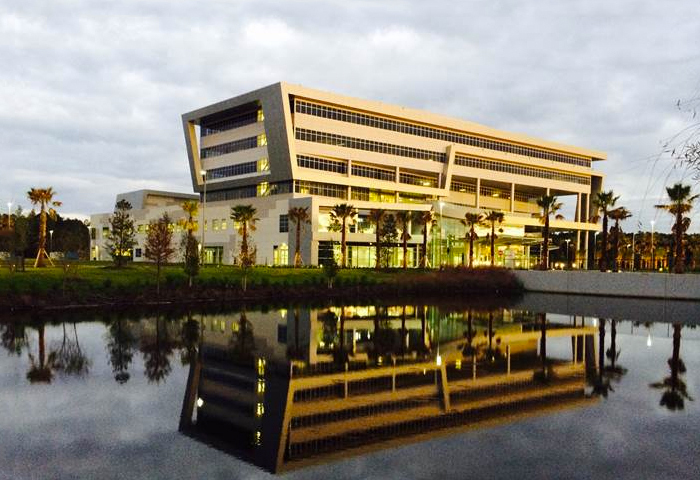 Set on a private, picturesque, 18-acre campus, UF Health Shands Psychiatric Hospital offers comfort and serenity to people in crisis. Our 81-bed psychiatric hospital provides a full range of confidential services. 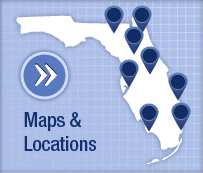 UF Health Physician practices provide care in Gainesville and the north Florida region. 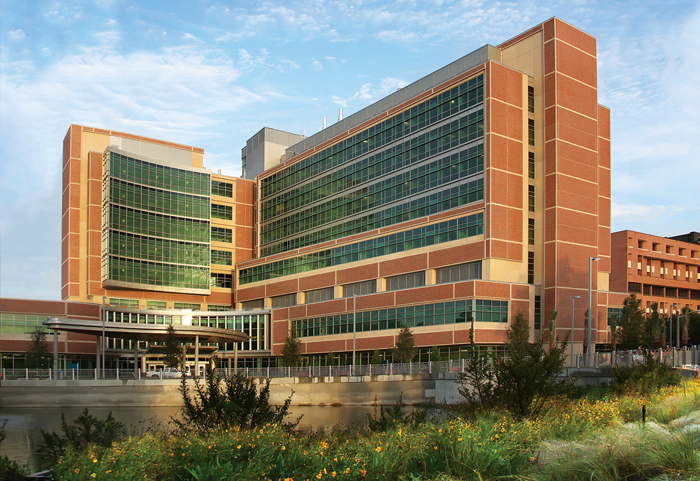 UF Health Jacksonville provides care throughout the Jacksonville metro area.